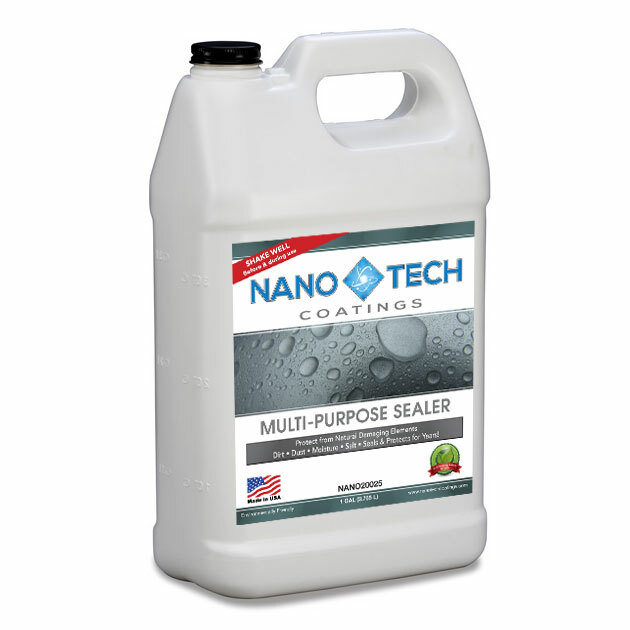 NanoTech Coatings Multi-Purpose Sealer is the ideal, all around protective sealer for use on almost any surface. Our Multi-Purpose Sealer is a clear, water-based, and breathable! 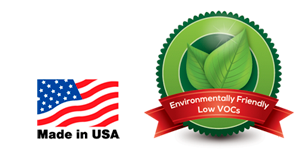 Using proprietary nanotechnology, we at NanoTech Coatings have formulated a long lasting, durable, environmentally friendly line of nanocoatings for a wide variety of substrates. Our proprietary formula is designed to protect a wide variety of substrates ranging from stone, concrete, and masonry products to unglazed tile, stucco, and numerous other surfaces. Protect surfaces around your home or office building from the destructive and damaging effects of moisture and other natural environmental elements. NanoTech Coatings Multi-Purpose Sealer protects surfaces from damage due to moisture, mold, dust, dirt, alkali, UV damage and more. 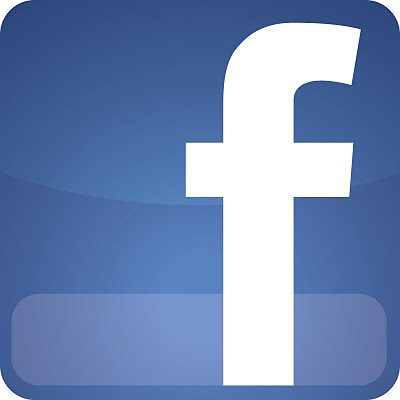 Application: Stone, concrete, masonry, tile, stucco, and numerous other substrates.